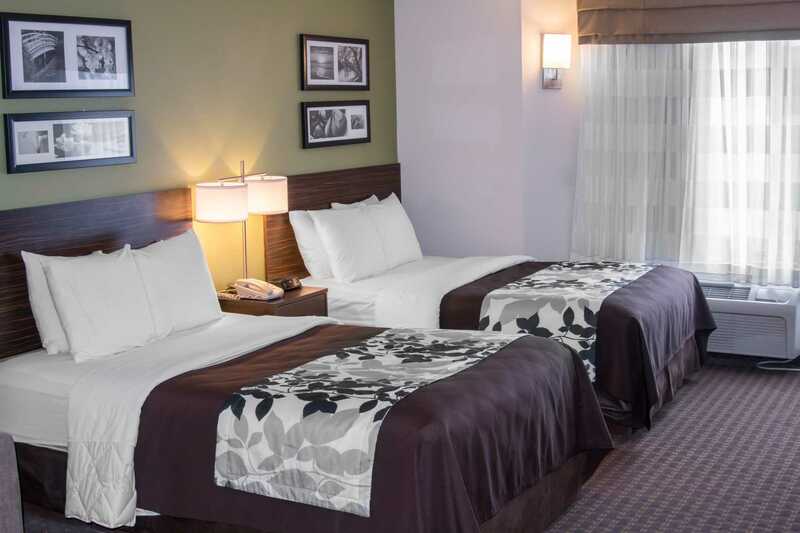 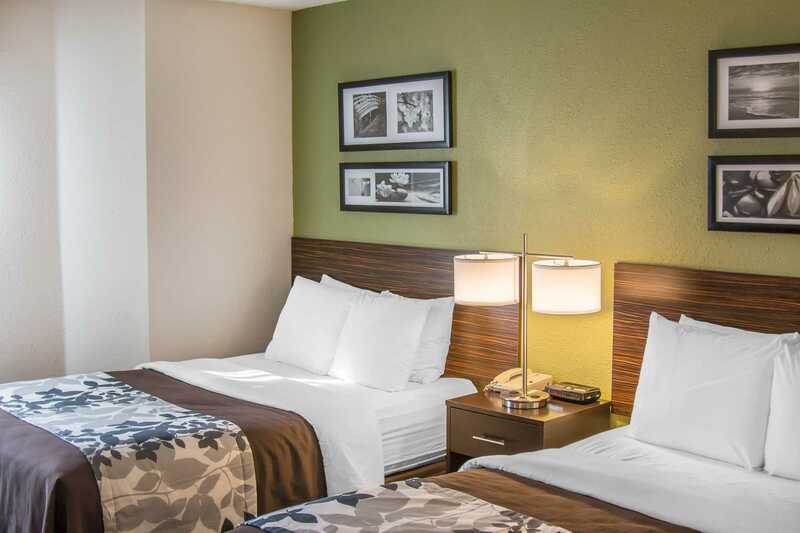 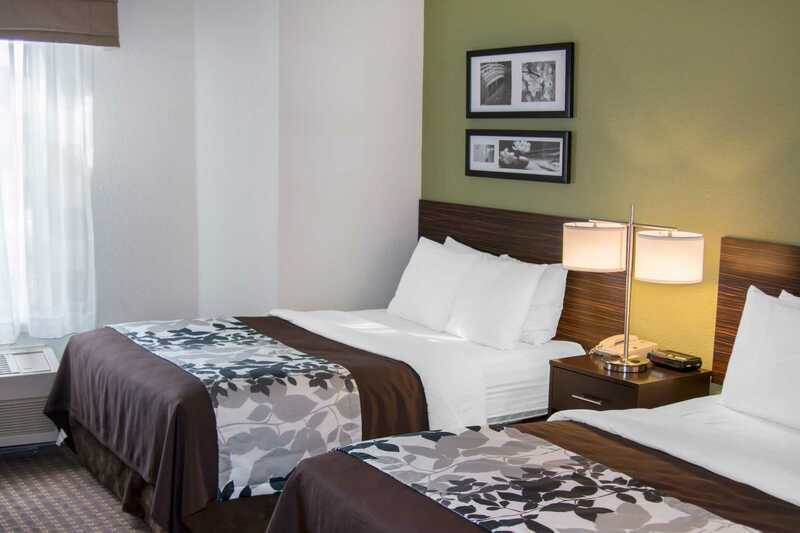 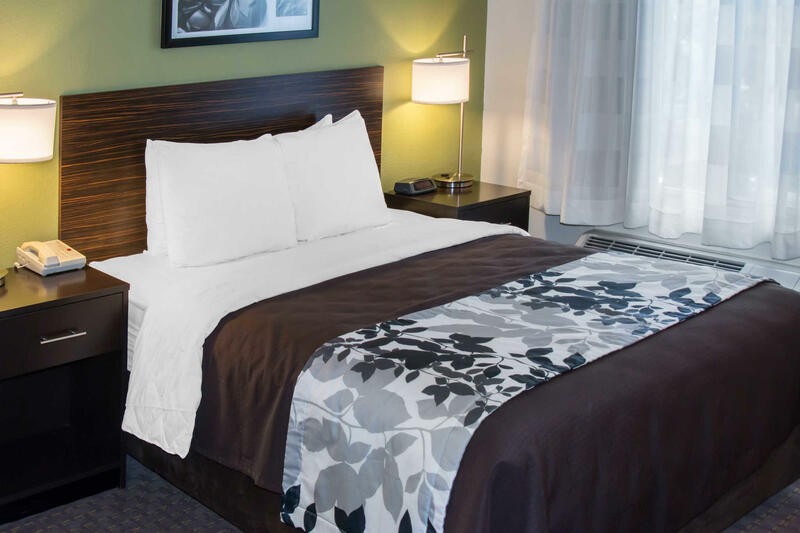 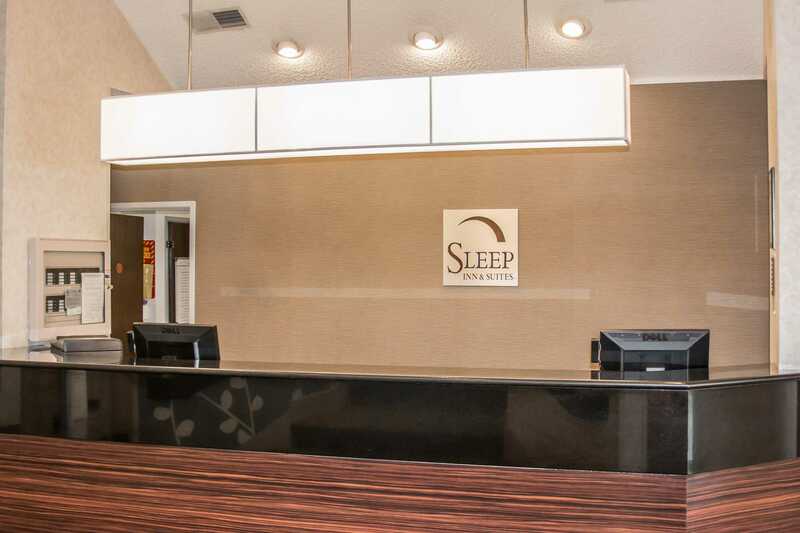 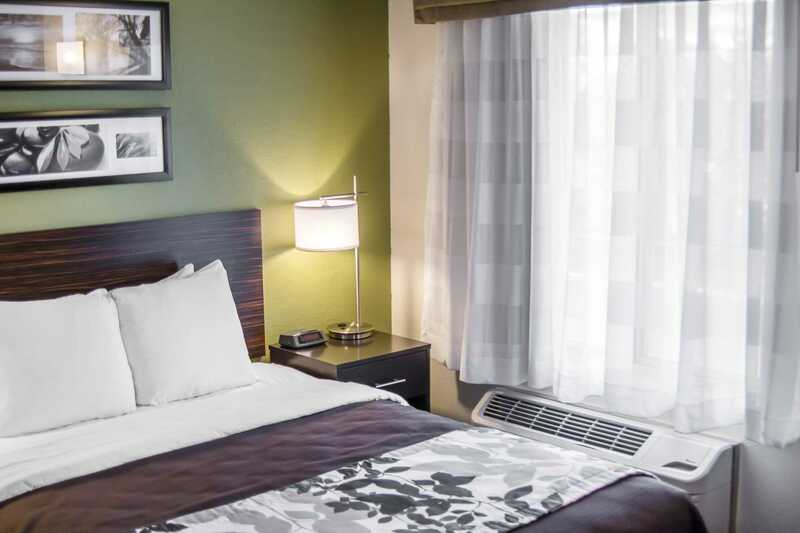 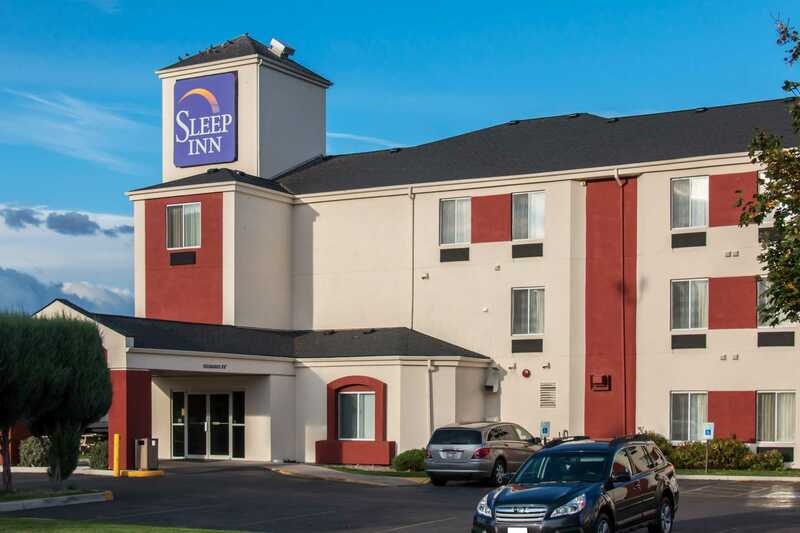 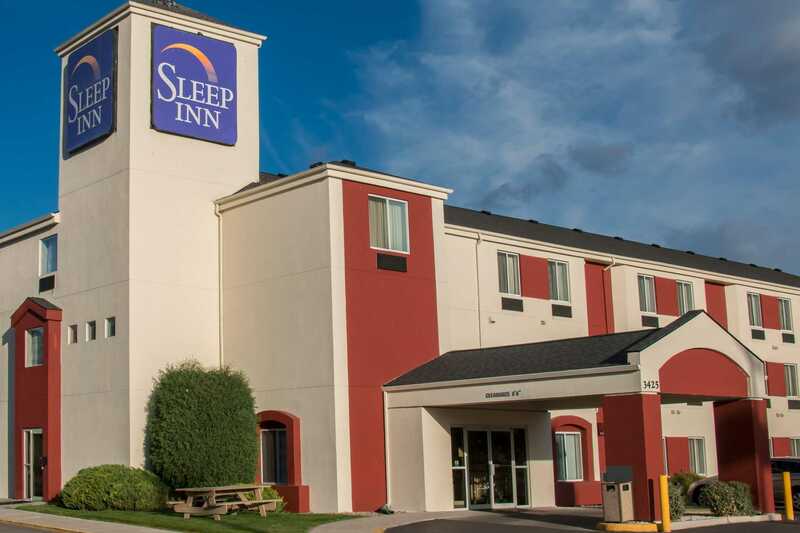 The Sleep Inn hotel in Missoula, MT is nestled in the Rockies of western Montana three miles from the University of Montana, home of the Montana Grizzlies. 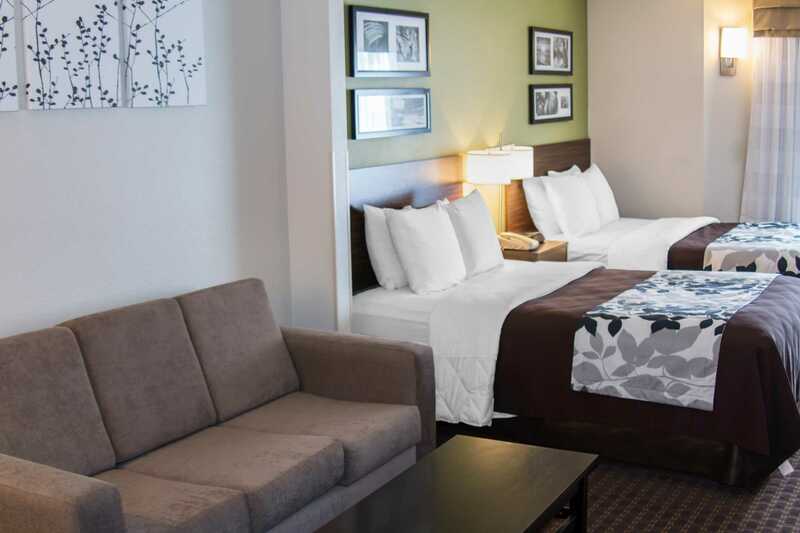 We are minutes from the Rocky Mountain Elk Foundation's Elk Country Visitor Center and museum, Lolo Hot Springs, the Missoula Art Museum, the Historical Museum at Fort Missoula and the Southgate Mall. 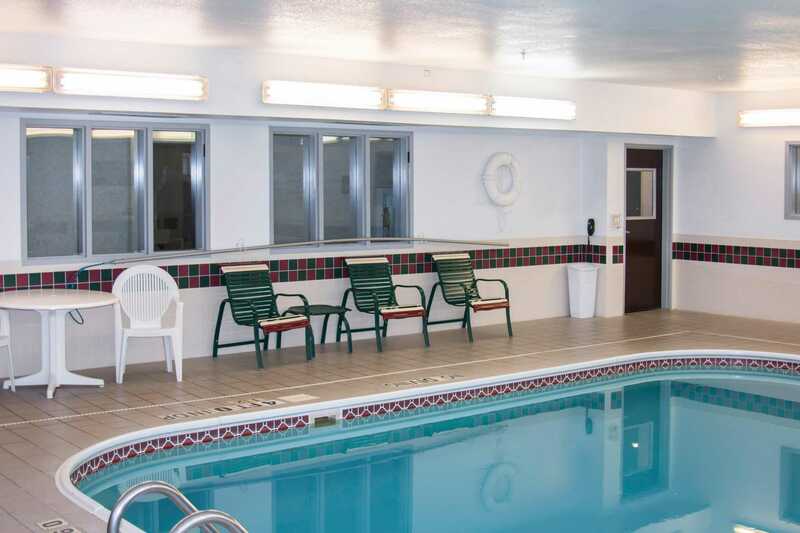 We are also a short drive from Montana Snowbowl. 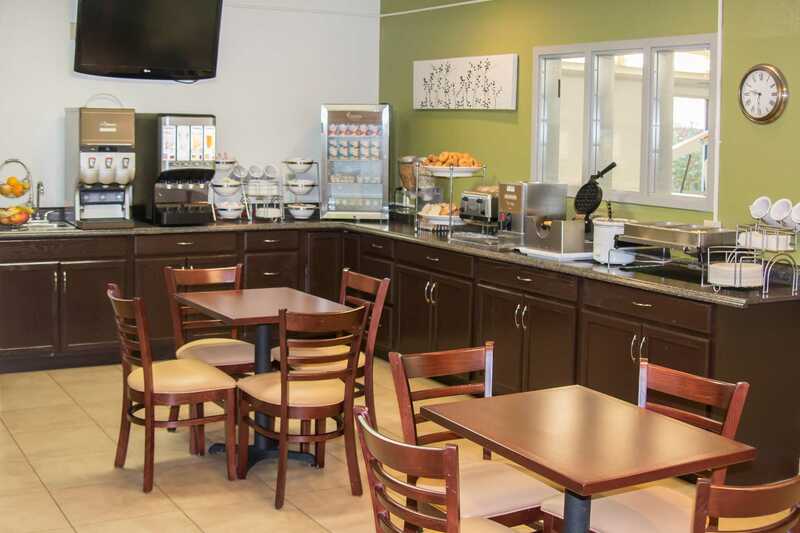 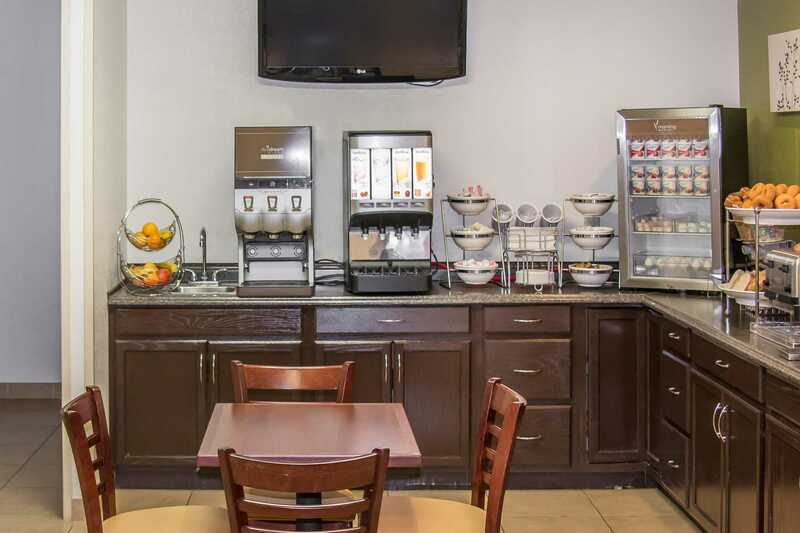 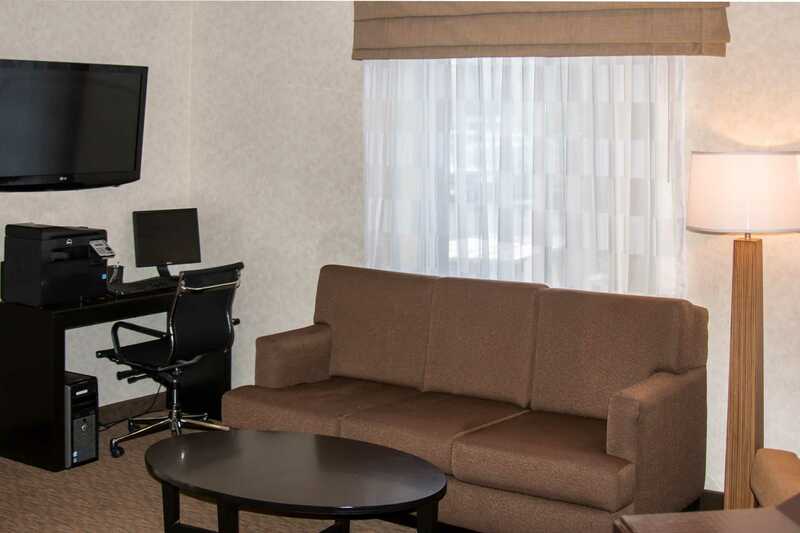 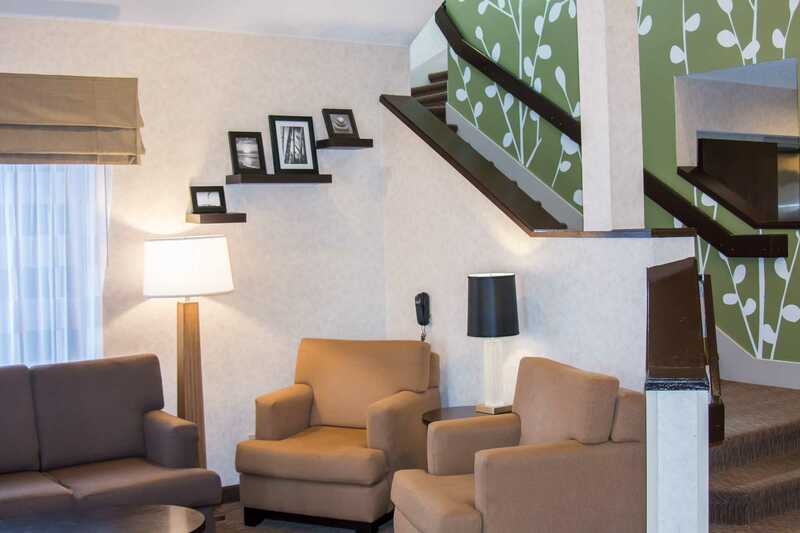 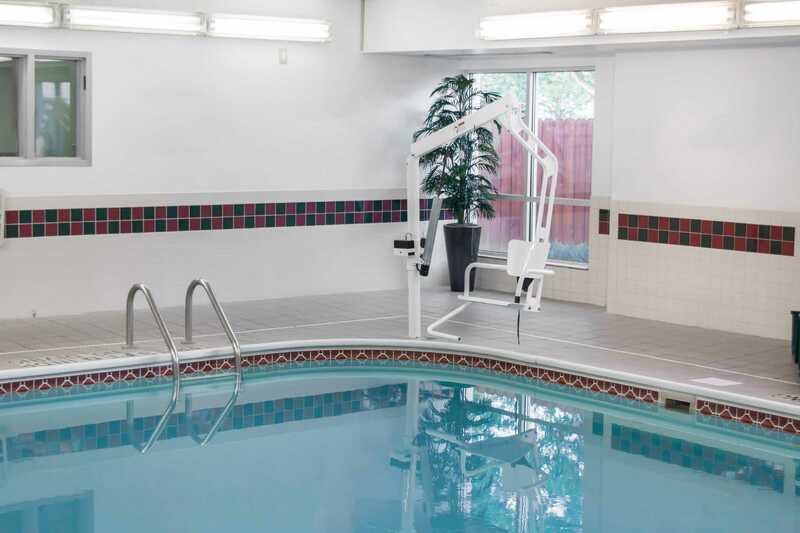 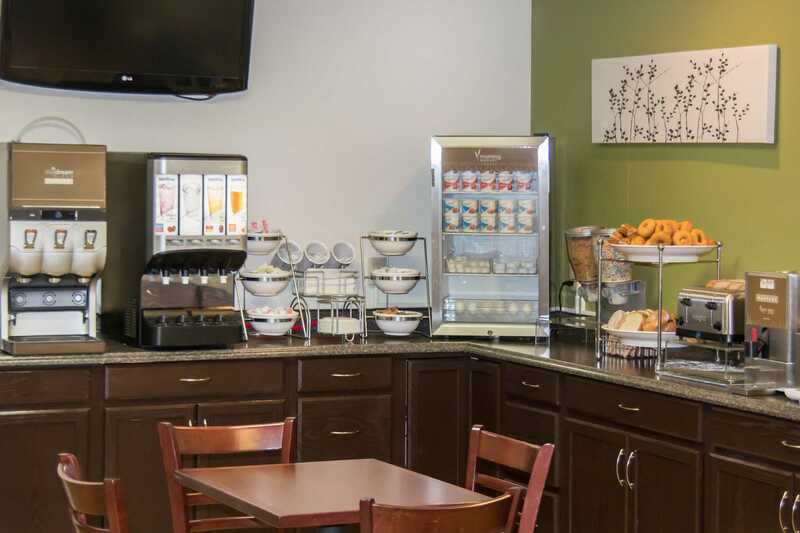 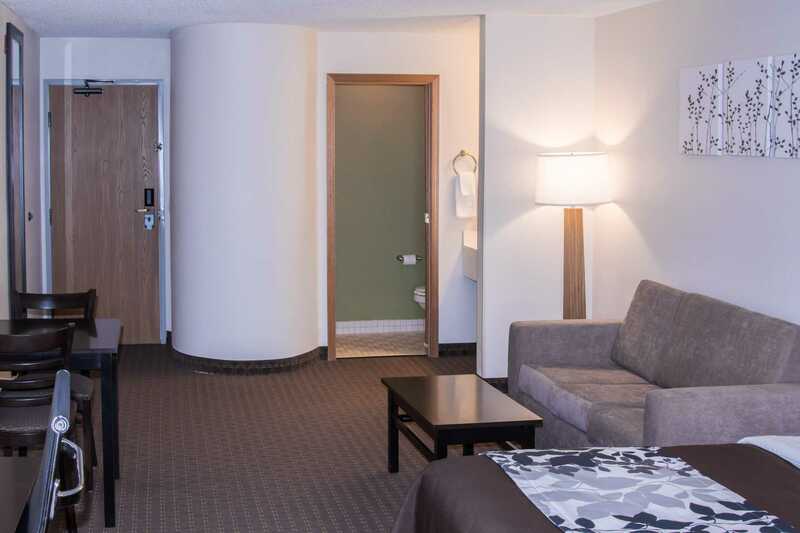 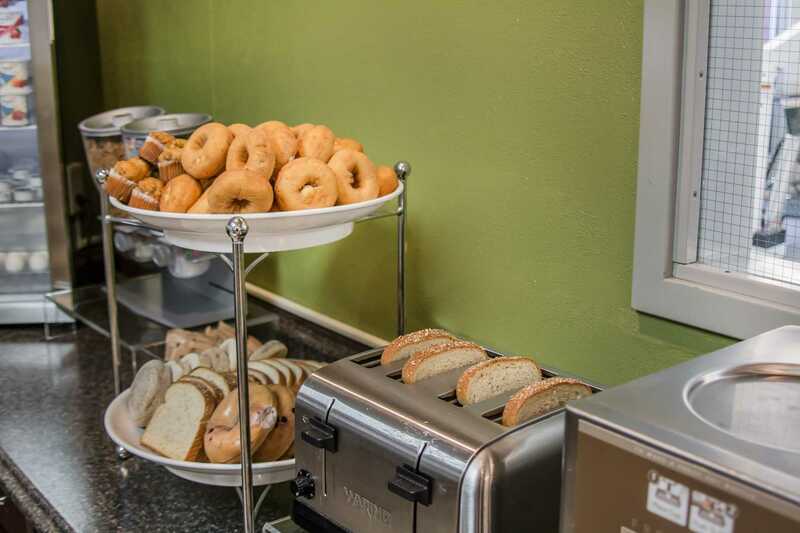 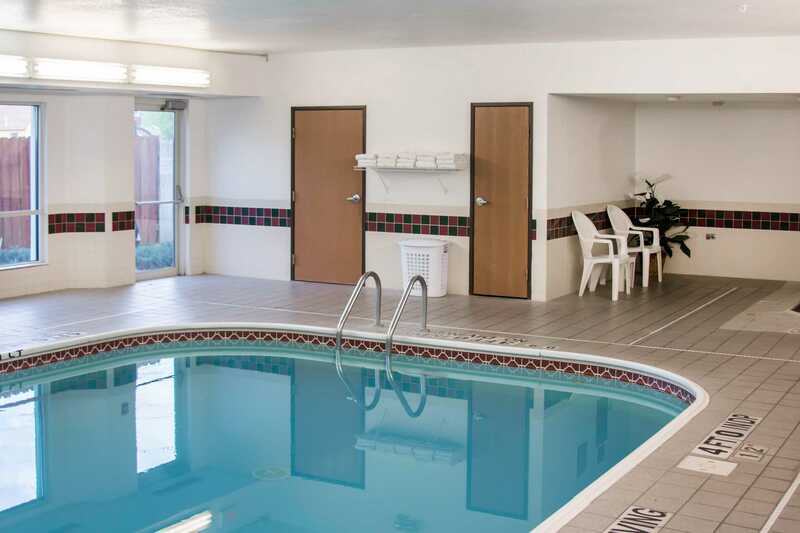 We offer free amenities including: free wi-fi, free Morning Medley hot breakfast and free coffee, free local calls, free weekday newspaper and indoor heated pool with hot tub. 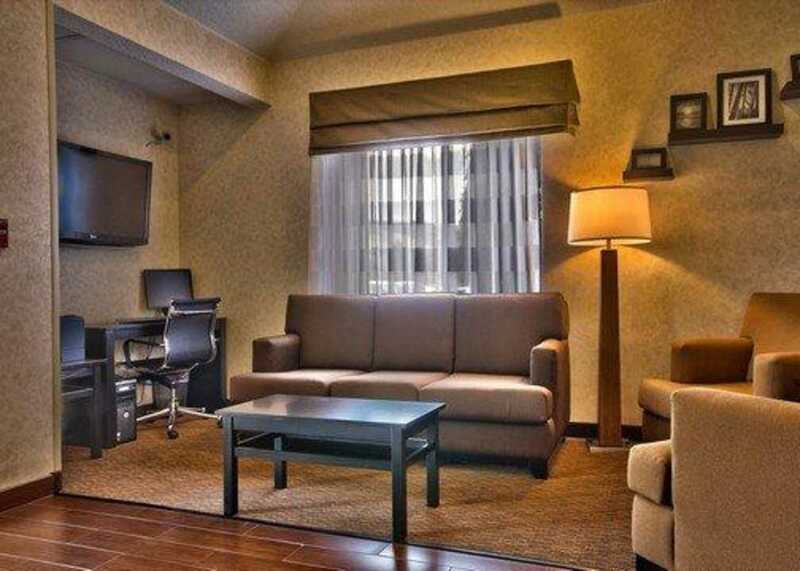 Business travelers will appreciate our business center and access to copy and fax services. 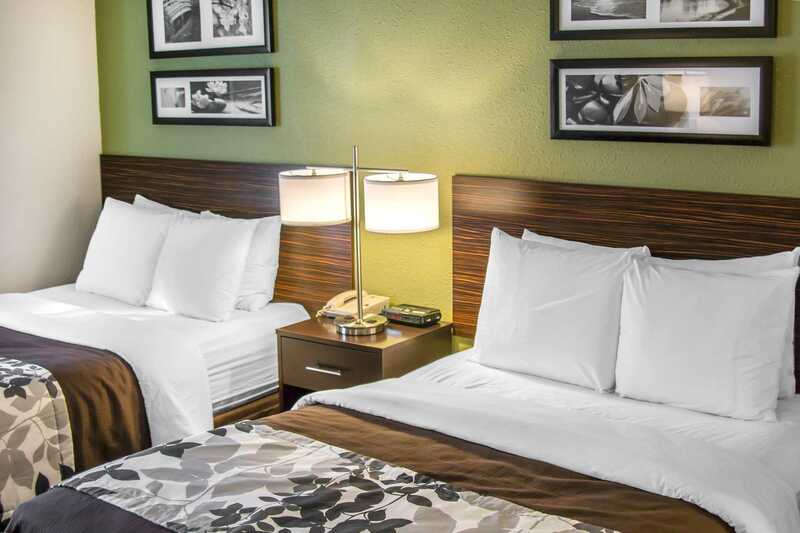 All guest rooms include irons, ironing boards and TVs. 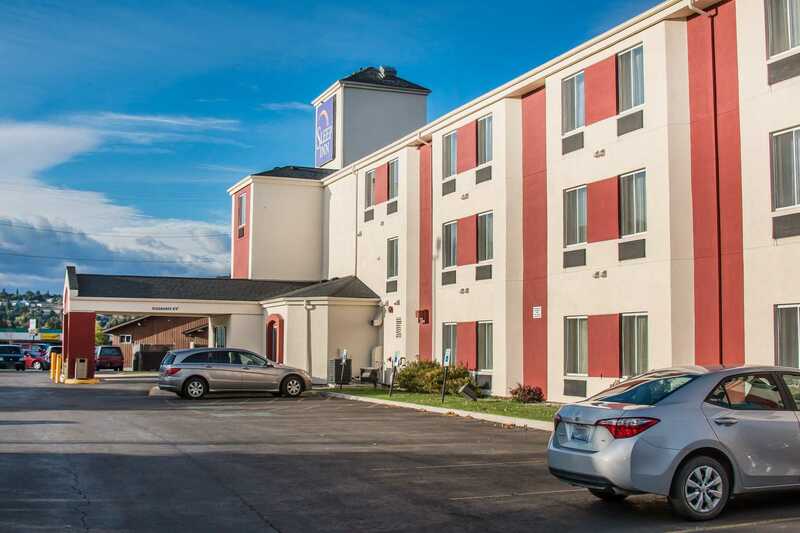 This non-smoking Missoula hotel is a pet-friendly; fees apply. 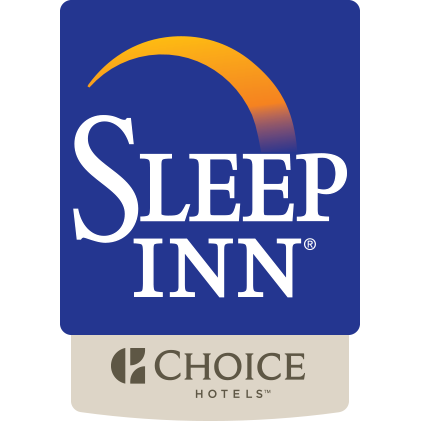 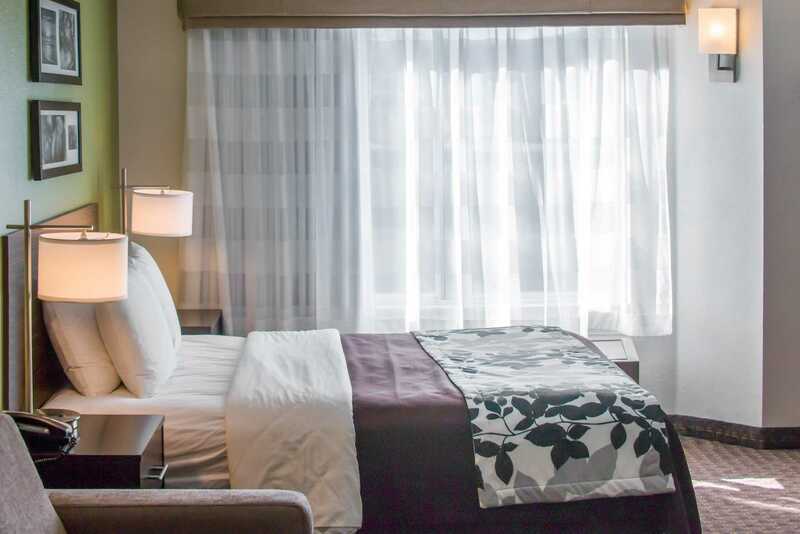 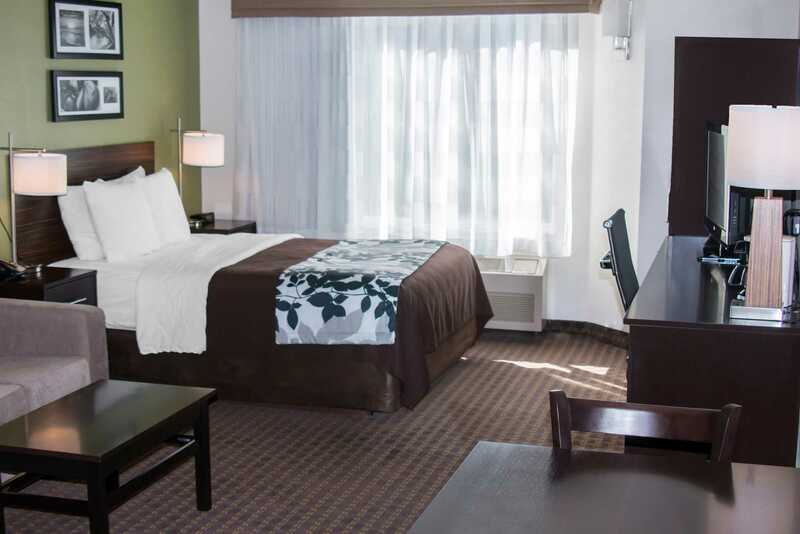 Book today at the Sleep Inn hotel in Missoula, MT today!